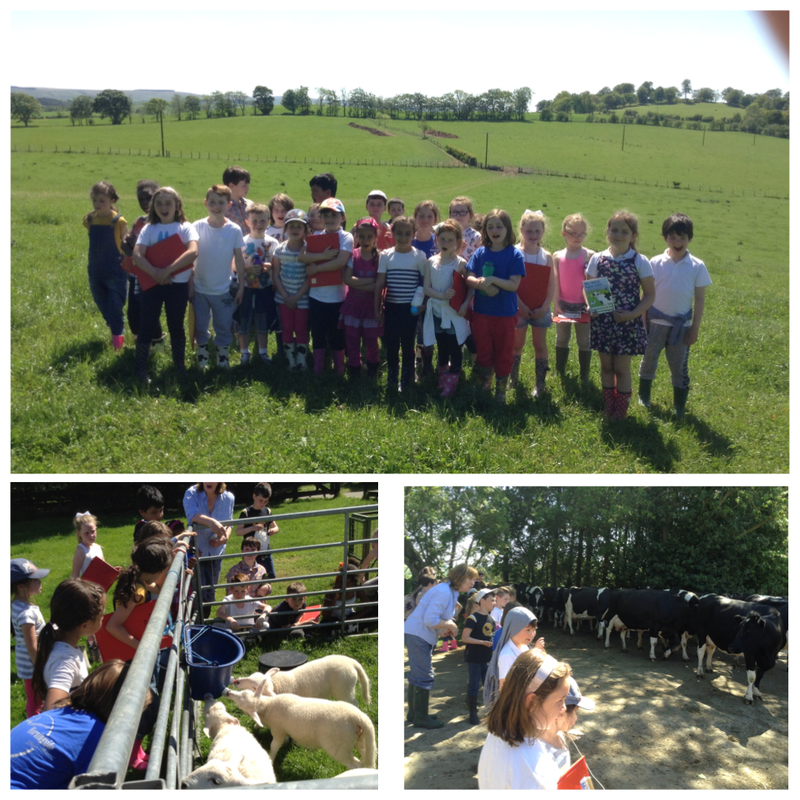 Primary 3 enjoyed a great day out at Hagbrae Farm in Gorebridge on Thursday. It is a working organic dairy farm and we were able to impress Julie the farmer with all of our knowledge from our Food and Farming topic in class. We saw lots of huge farm machinery cutting and storing the grass to make silage for the cows to eat over the winter, got to help feed some baby lambs and were very lucky to be allowed to go into the milking parlour and watch the cows being milked. We think living on a farm looks like great fun, but a lot of hard work! 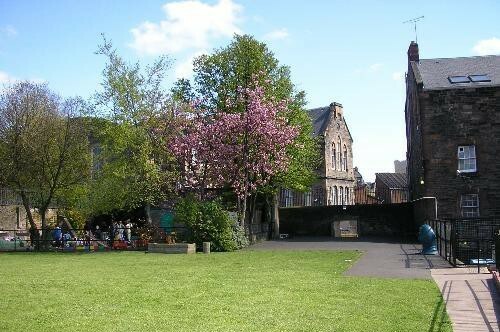 This entry was posted in Primary 3 and tagged Farm, Social Studies, Trips, Visits on 12/06/2015 by Abbeyhill Primary School.